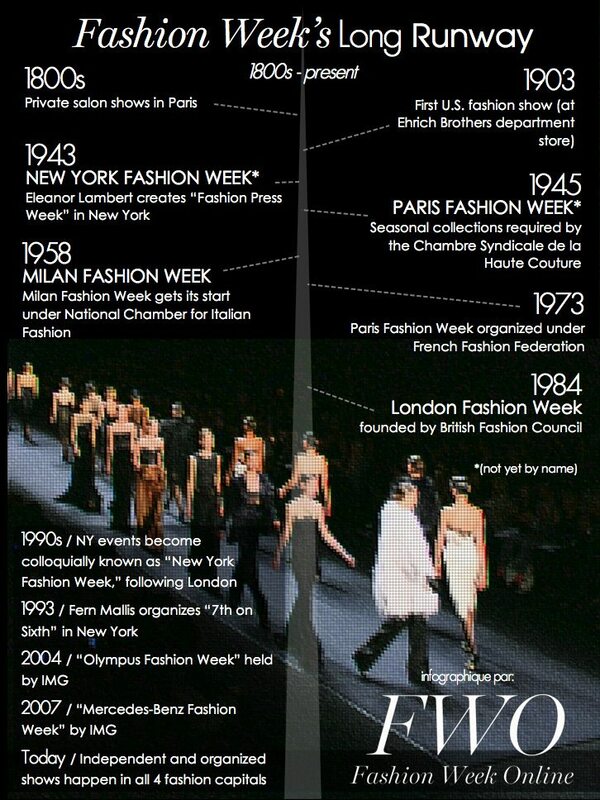 Essentially, there are 3 ways of interpreting when each “fashion week” began. Let’s take a look at these one-by-one. And because this is a big topic, please know we value your corrections and suggestions. New York was the first city to begin organizing shows seasonally. However, the very concept of the “fashion show,” not altogether surprisingly, originated in France. 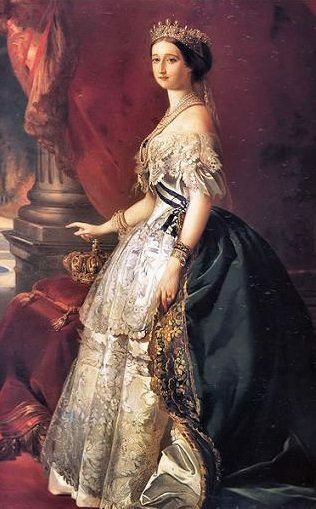 The modern concept of fashion — in the sense of luxury apparel that demands constant rules and reinvention — came of age in the 1700s, under Louis XIV, culminating with the first true “haute couture” (literally, “high fashion”) house in Paris (House of Worth) in 1858. In the 1850s, French couture houses held private fashion shows for their most prized clients. With the birth of this new couture industry (an exclusive and somewhat secretive world at the time), top designers held fashion shows in their ateliers for their most prized clients. According to William Leach’s Land of Desire, America’s first fashion show was likely held in 1903, at a New York City specialty store called Ehrich Brothers. By the 1920s, shows had already gone mainstream, mainly held at department stores and hotels. In 1903, a New York City specialty store held what was likely the USA’s first fashion show. 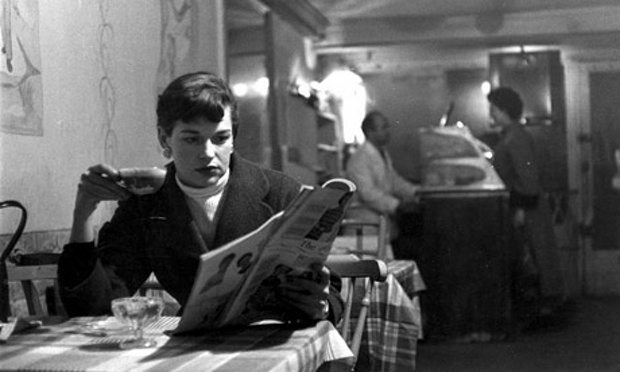 In 1943,* fashion super-publicist Eleanor Lambert decided to cluster these shows into a particular time frame, called alternately “Fashion Press Week” and “Press Week.” (For a great history of Eleanor Lambert, see the book Eleanor Lambert: Still Here, by John Tiffany.) The idea was to cluster the shows together to boost American fashion during the occupation of France. In 1943, New York shows were clustered together to boost American fashion during the occupation of France. The shows were organized into a particular time, but not yet a particular place. 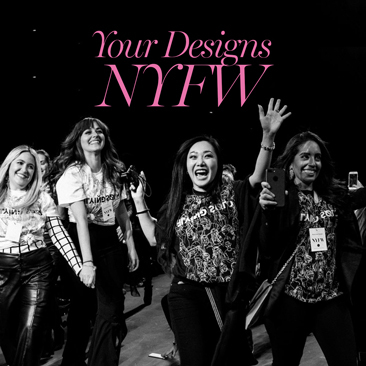 The first time New York’s shows were consolidated in a single location took place in 1993, under Fern Mallis, then Executive Director of the Council of Fashion Designers of America (an organization founded by Eleanor Lambert). Even then, the events weren’t branded “New York Fashion Week.” They were called “7th on Sixth,” after the “7th on Sixth” event management company founded by the CFDA. 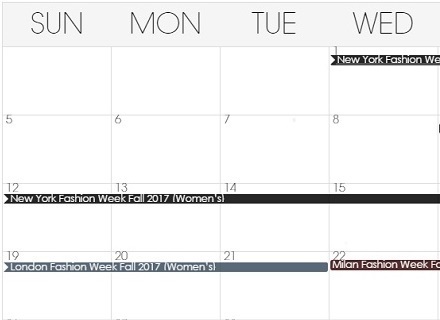 Today, IMG’s shows are known as “New York Fashion Week: The Shows,” and still represent roughly 1/3 of the total New York Fashion Week schedule. Today’s IMG’s shows comprise nearly 1/3 of the total New York Fashion Week schedule. 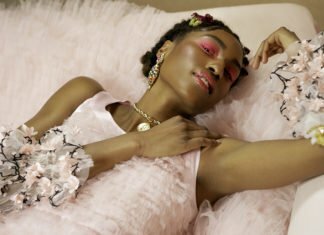 Shows are still grouped seasonally, but organized by a variety of producers, from IMG to independents like Alexander Wang, plus a smattering of other companies. 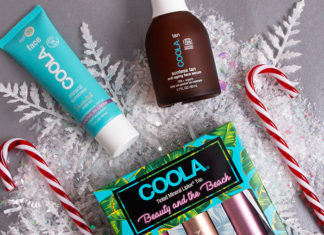 Producers include — or have recently included — IMG, MADE (recently acquired by IMG), CFDA, Macy’s, and FTL Moda. There are also independent shows, such as Alexander Wang, or last season’s Givenchy. London Fashion Week was the first English-speaking series of events to use the term “Fashion Week,” beginning in 1984. The history of London Fashion Week is a bit more clear-cut than the rest. Events were originally organized by the British Fashion Council, who still organize the events today. London was also the first fashion week to stream their events live for a worldwide audience, in Spring 2010. Shows are still held primarily by the British Fashion Council. Milan’s “fashion week” (technically “settimana della moda”) is also a bit nebulous at present. Most events are organized under the auspices of the National Chamber for Italian Fashion (Camera Nazionale della Moda Italiana), founded in 1958. But some of the largest design houses — such as Dolce & Gabbana and Gucci — show outside of Camera Moda. 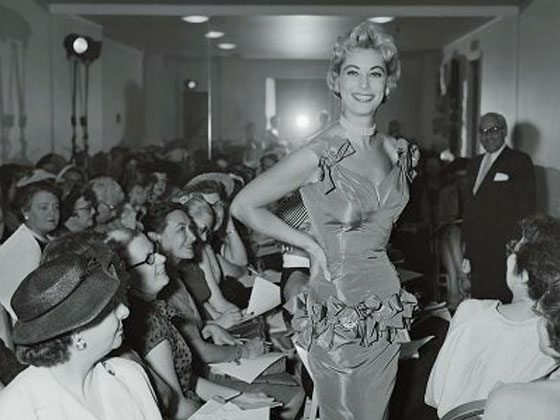 While many shows appear under the auspices of the Chamber for Italian Fashion, many of the largest names (such as Dolce & Gabbana) show independently. Unlike the other fashion capitals, there are actually two “fashion weeks” in Paris (if you don’t count the menswear shows). The “haute couture” (high fashion) shows and the “prêt-à-porter” (ready to wear) shows. Haute couture shows have been held in Paris since at least 1945, when the Chambre Syndicale de la Haute Couture required couture houses to present a collection of at least 35 runs to the press, with both daytime and evening wear. (You can read a fascinating comparison of Paris shows past and present, by Katherine Whitehorn — erstwhile fashion editor for UK’s The Observer — here). But the more organized “semaine de la mode” that we know today was put together by the French Fashion Federation (Fédération Française de la Couture) in 1973, and held originally at Versailles Palace. 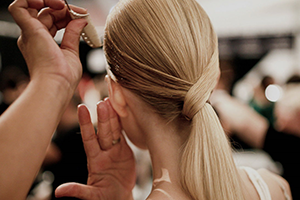 Today the Federation oversees the main Paris Fashion Week calendar, and awards accreditation. It’s worth noting, however, that there are various independent events during Paris Fashion Week, as well. For example, MADE’s showcase for independent designers dipped its toe into Paris in 2013. And word has is that IMG is eyeing other fashion capitals for expansion, as well. Most shows appear under the banner of the French Fashion Federation, who controls accreditation for their shows. However, some do appear independently. We hope you enjoyed this overview, aimed at taking a bit of the mystery out of the “how and why” of the “Big 4” fashion weeks. Please Note: This article represents our best parsing of this complicated history to date, based on somewhat exhaustive — or maybe just exhausting — research. Please contact us with any corrections, addenda or other historical tidbits.